The president of Egypt has embraced the challenge of involving people with different abilities in the community by hiring an athlete with intellectual disabilities. 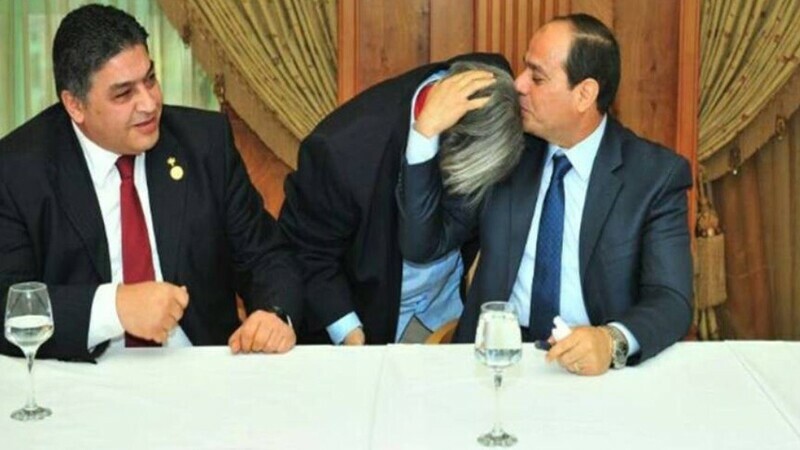 This is one ways President Abdel Fattah El Sisi has demonstrated his strong commitment to broadening career opportunities for people with disabilities and to provide equal employment opportunities for all. Dina Galal is a Special Olympics athlete and is an idol and role model employee for all people with disabilities. 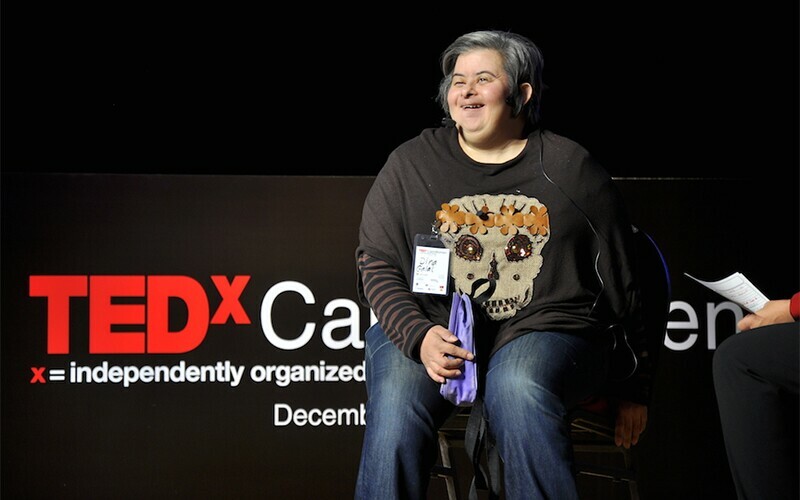 Dina’s career started in 2004 with Special Olympics MENA and now she’s working for two employers. One of them is Special Olympics Middle East/North Africa and the other one is the Presidential Palace. President El Sisi first met Dina during his election campaign; his Excellency met the Regional President of the Special Olympics Middle East/North Africa, Ayman Abdel Wahab, along with representatives from the Special Olympics athletes and their parents. Dina was among the attendees and a warm important discussion took place between them. After the presidential election Dina was appointed to work as a part-time employee in the executive office of the president. She is responsible for collecting information about actions and events within the president's administration, gathering news, preparing reports on the computer, helping to run the president's daily schedule and giving administrative support for the president. The president sent me flowers on my first day at work to welcome me on board, it’s the best gift I ever had, and the flowers are the most beautiful ones in the world. It is truly an honor to work for the President . No day is ever the same, each and every day is different and when you finally walk out the gates at the end of the day, you feel a sense of purpose and deep honor. Moreover, it’s very interesting to be working for both Special Olympics and the Presidential Palace at the same time; I’m so much enjoying working in such a dynamic environment.